After Effects templates give you unique presentation templates for making animated video intros which allows you to make and turn project files into modern. 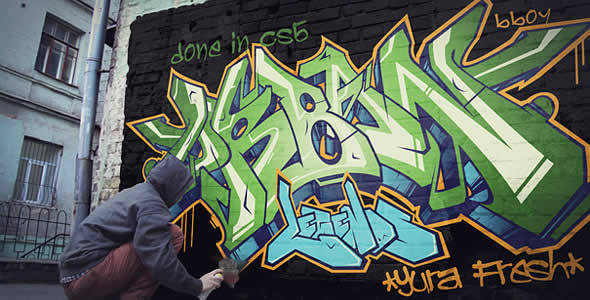 Adobe After Effects is primarily used for creating motion graphics and visual effects. The use of After Effects and specialist designers using the Adobe software for the AE project, created a dynamic new look to animate, alter and composite media in 2D and 3D space with various built-in tools and third party plug-ins for the presentation, which included title sequences, openers, teasers and intros graphics which has created a level of excitement in the delivery of the presentation content resulting in increased viewings and the attraction of a younger audience. 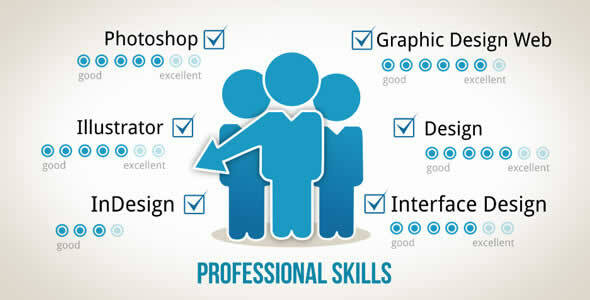 After Effects Openers Templates significance in the business industry cannot be over emphasized. In fact, it is the foremost tool used by business enthusiasts, broadcasters and marketing experts are planning a wise and easy strategy to capture their target market for products and services. They are poring over marketing tools and advertisements. Good thing we have handy and effective templates for intros to back them up! With After Effects templates, anyone can create visually stunning AE projects which can be communicated in numerous mediums that will make you stand out from the crowd. 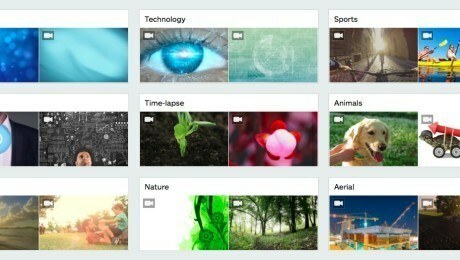 Why not to take advantage of these After Effects templates and create a visual impact for your organization or even use them to review your website or product. take you too much time. Find below some of the exclusive intro and presentation of After Effects Openers Templates for a very low price and initiate an AE project that will get professional results with minimal effort. On this page, you will see some good After Effects Openers templates will jump start your very first videoÂ creation â€“ we simply up to date and included more video designs. 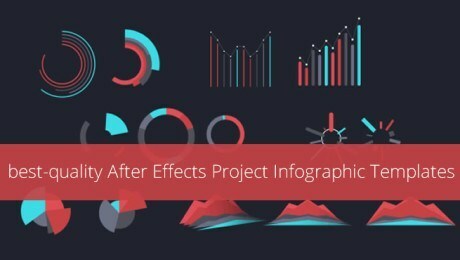 You can take a look at our last post about Best After Effects Project Infographic Templates. This romantic wedding is a professional After Effects profesional template pack. 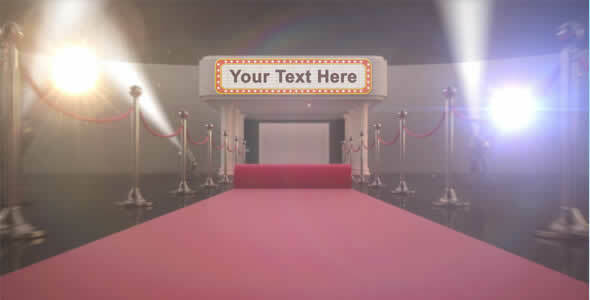 With this opener show your logo and text message in this 3D, futuristic, technological, corporate, action packed opener/closer. 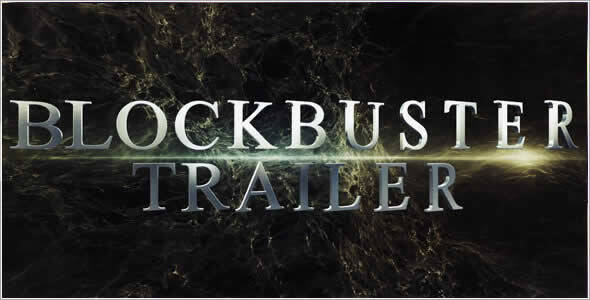 This is great opener for trailer promos, video productions, presentations, product showcases, portfolios and more. 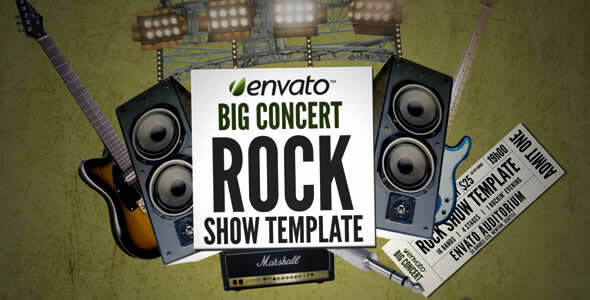 Promote your item with this music / rock and roll themed template. Guitars, drums, mics and stage lights animate on a grungy background to make sure your audience remembers your upcoming gig. Corporate Timeline is a cool timeline template made specially for anyone who wants to display and present here career success and story in easy and fun style. 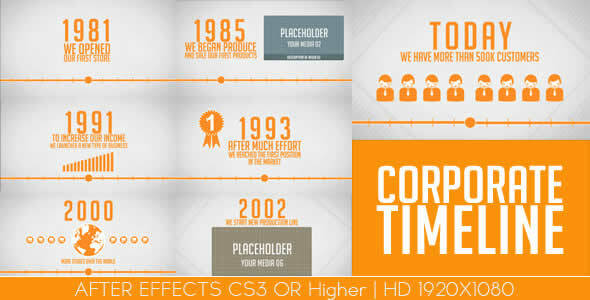 Winner Slides After Effects CS 5.0 Full HD template coming with 15 media and 18 texts placeholders. Duration: 1 minute 16 seconds. No plug-in required. 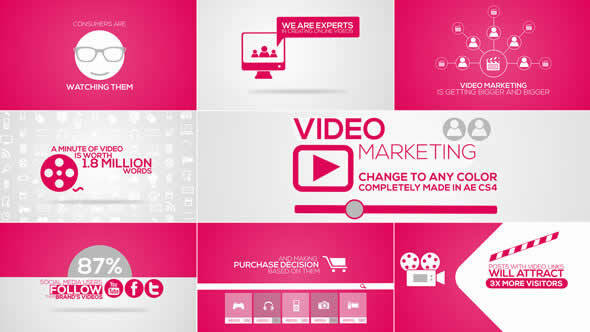 This project can be used for promoting your video marketing company or used as a Video Marketing Intro. 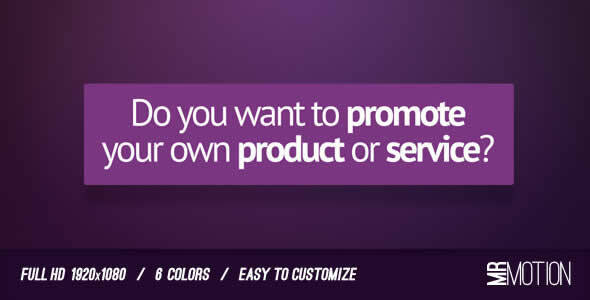 This template is perfect for those who want to promote your own service, company or product. You can change colors, text and images with a few number of clicks. The project comes with 6 color styles (red, green, grey, yellow, blue and purple). 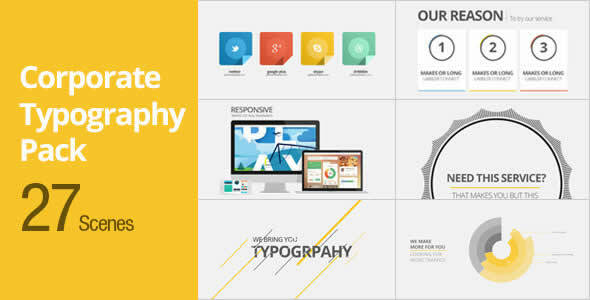 This is New Kinetic Typography Pack for After Effects Cs4+ and above, this typography project is fully modular to make your own unique typography presentation, best use for Corporate, Promotion and Social identity presentation opener. With Touch Screen Presentation project file are great way to promote your company, This is also great for company intros, presentations, web sites, or similar Project contains logo, text and footages to make your own project. The new Photo Slideshow version 2 is now released, designed in a style more minimalist and corporate compared to the first version. Project addressed especially for photographers but, is also perfect for gallery, slideshow, events, family photos, vacation gallery, photo album, presentations, fashion, designers, architects etc. 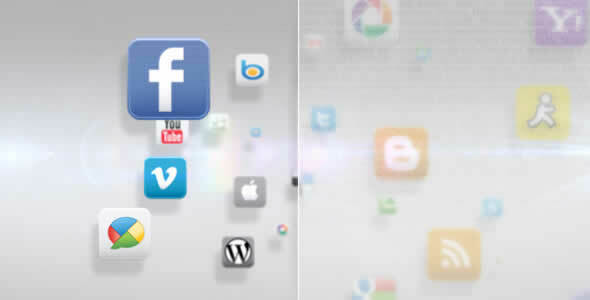 This is a really great to promote your apps, product and services. With fancy character and layout design to bring the insight of fun and happiness. 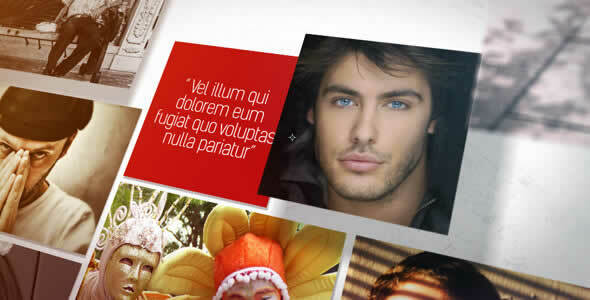 Close Your Eyes Typography is ideal typography template from Videohive author to learn typography techniques. 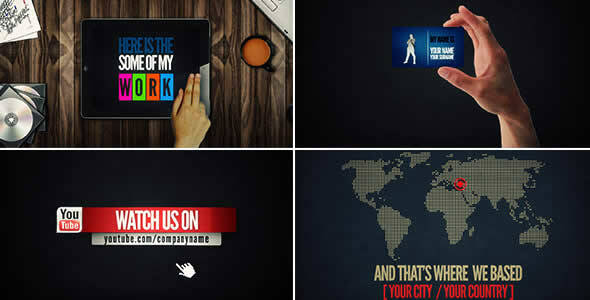 Create your own typography/lyrics animation with easy customization. 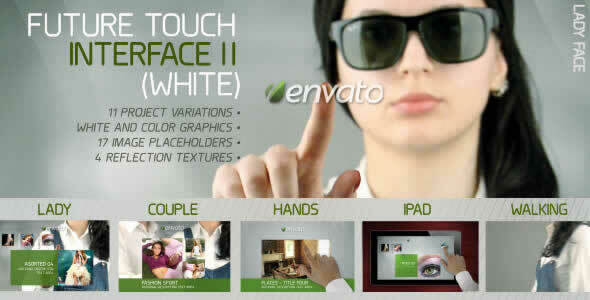 This is clean style, Advanced Touch Interface project which can be used to promote your products, as a portfolio or any kind of presentation, use it and Impress your valued customers. 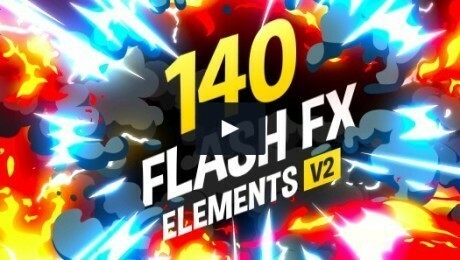 This project is designed on Aftereffects CS3, tested on CS4 and CS5, no plugging needed, free Font and Social Network Logos downloadable link inside the pack. Roll out the red carpet â€“ take your viewers along to the premiere, open the curtains and unveil your custom media. Great for awards ceremonies! Put your text or logo and render out it. Its very simple and easy to customize. 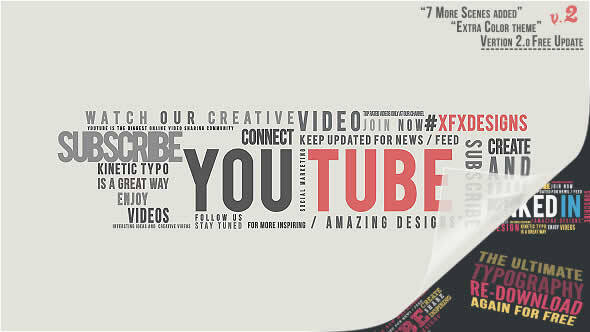 Expand your social network and show your business to the world with this full HD After Effects CS4, CS5 animation. 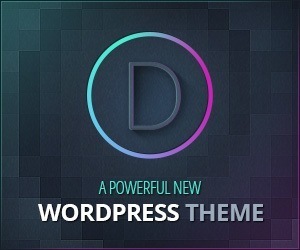 This template is very easy to use and it doesnâ€™t use any plugins. You can put your pictures and very easily change colors of the box, and the ribbons. There are 2 placeholders for those 2 cards, and you can simply change your text, or you can design your own card (put pictures or graphics in, etc). 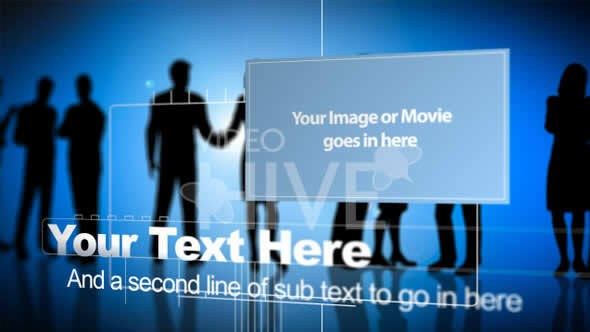 Business People is an After Effects CS3 project where you can customize the images and text. This sequence is aimed at the corporate sector or anywhere that people, offices or computers are a key factor. This could be used for a presentation or an opener for a conference or business meeting. 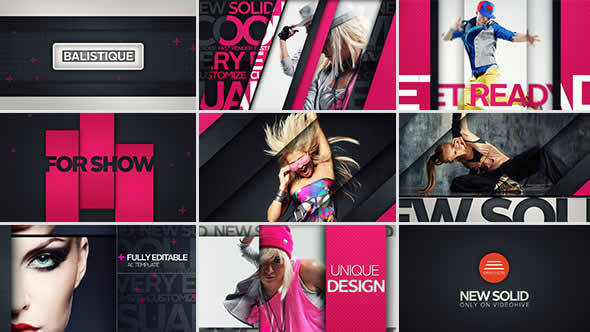 New Solid is a trendy and stunning Videohive template, with this template you can impress your clients and viewers. 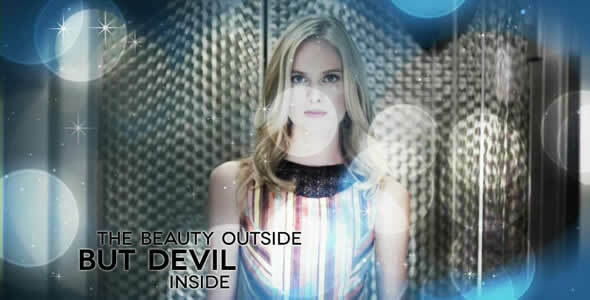 This outstanding project can be used for fashion Intro or as a sports opener. 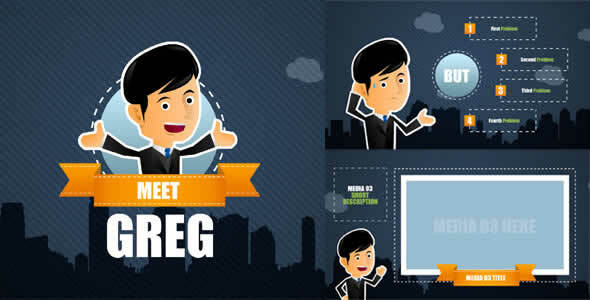 This Videohive after effects opener project file can be great web designers, graphic designer to make beautiful animated portfolio resume.